]. 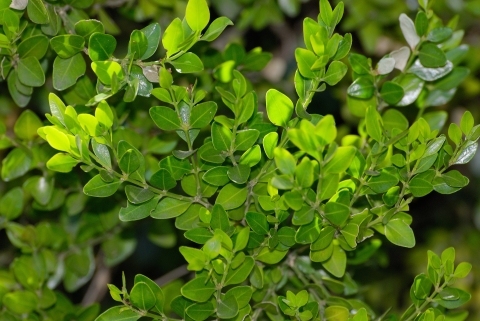 It is grown as an ornamental, where it makes a good hedge. Africa - S. Africa in the Eastern Cape forests.